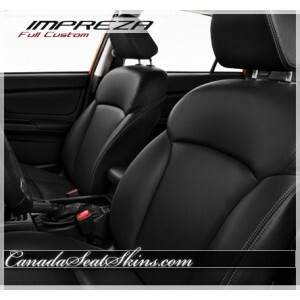 Sign up to get the latest news and early access to limited time offers and promotions. 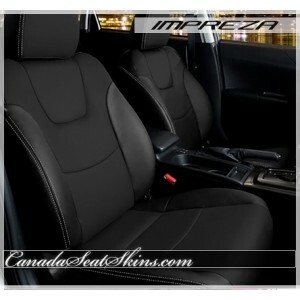 Contact us with questions or to request a custom quote. 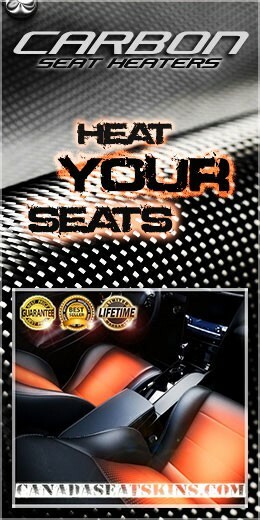 We are available Monday through Friday, 8am to 5pm Pacific. 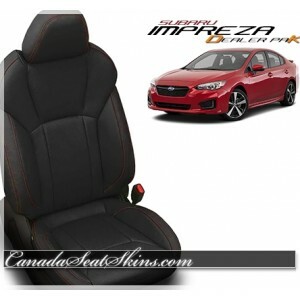 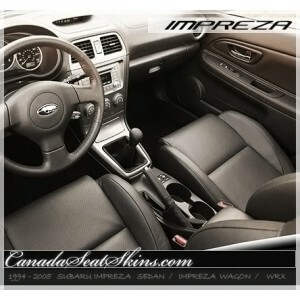 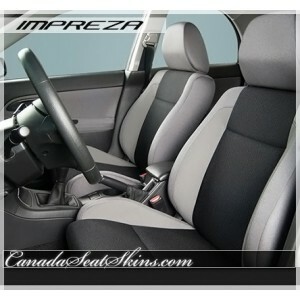 Site Design By The Canada Seat Skins Company - Kings of Leather - All Rights Reserved.